Why Do We Need To Plan For Long Term Care? Good news: Americans are now living longer. Bad news: Harsh reality that even normally aging older Americans are likely to need expensive long-term care assistance. Only few can afford to have insurance or afford the cost of care needs. This infographic shows why planning for long term care is very crucial. Consumer researchers at the National Advisory Center for Long Term Care Information has just released new numbers regarding the American failure to consider that they or their love ones need long term care insurance. But what can agents and brokers do with these numbers? According to the survey conducted by Northwestern Mutual, compared to other age groups, American adults in their twenties and thirties are more likely to prepare for future long term care expenses. On the other hand, those who are in the 45-54 age bracket are the least likely to plan for their future long term care needs. According to ACSIA Partners, a leader in long term care (LTC) planning, long term care insurance are now increasingly becoming available at the workplace, and Americans should take advantage of that fact. 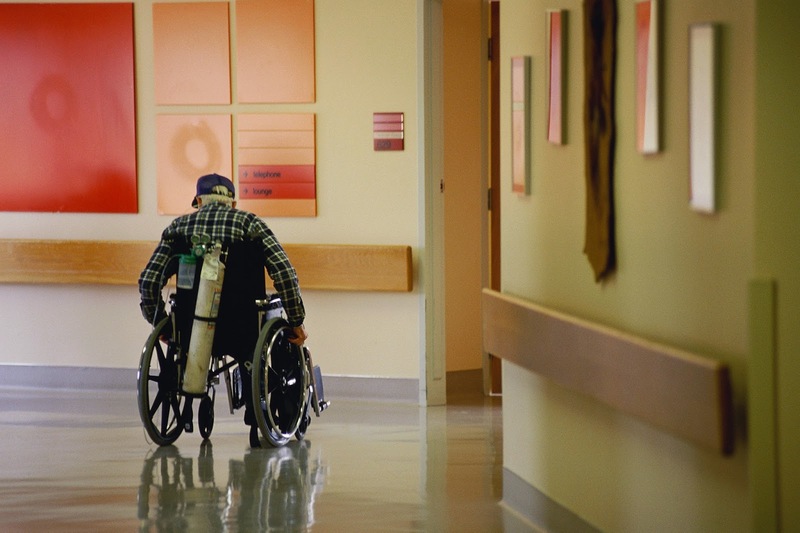 Long term care protection was once a family matter, but things are now changing. People needs it just like health insurance. Reblogged: Technology and long term care unite! The long term care (LTC) market is declaring a new state of (tech) independence! As the demand for continuing care services grows, technology adoption follows closely behind. But how are organizations interacting with technology? And what are they investing in now and in the near future? Our curiosity about this changing landscape got the better of us, so we conducted a survey earlier this year to find out. The results are quite telling! Topping the list of upgrades are wireless and wired infrastructure and data security, as LTC organizations further coordinate with health systems and integrate care. As the needs of the aging population expand and the healthcare industry as a whole sees shifts in technology adoption, LTC is taking notice and growth is in the air. Read on for more about the latest LTC technology trends in 2014 and beyond. The Merrill Lynch/Age Wave study says boomers fall into one of four “HealthStyles”: Challenged and Concerned (32% and mostly women), who often have chronic conditions; Healthy and Proactive (29% and mostly women); Course-Correcting and Motivated (29% and mostly women), who have had a serious illness or diagnosis and Lucky but Lax (10% and mostly men), who are relatively healthy. 1. Stay healthy or get healthy. You may not be able to reduce your risk of Alzheimer’s says Tyrie, but you can take care of your health, which will keep your costs down. 2. Estimate your potential out-of-pocket health- and long-term care costs. Only 12% of people 50 to 69 have researched the cost of assisted living or skilled nursing, according to a new survey commissioned by the RiverWoods Continuing Care Retirement Community. Which senior living setting is best for me? Most of us prefer to spend our senior years in a setting that we are already living in and very few are open to the idea of living somewhere else unexpectedly. Some older adults try to promise to themselves that they will “never be put in a home,” which is a difficult decision to face especially if their levels of needs are dramatically increasing. The process of evaluating a senior living setting can be difficult but necessary. It is also practical to consider an individual’s future needs and whether it can be continuously provided at home. 1. Check your local options. 3. Look into each type of available facilities. After identifying your local options for senior living settings, you will need to research further about these facilities. · Low level of restriction. A facility’s level of restriction determines an individual’s level of independence. An individual’s own home has the lowest restriction while a skilled nursing home can be considered as having the highest level of restriction. · Balanced with restriction and accommodation. An ideal living setting is one that can accommodate an individual’s current and future needs while allowing as much independence as possible. Some facilities focus only on one aspect and may cause the resident to become unhappy with the setting. Some settings may have good accommodation but high restrictions that may cause an individual to lose the sense of independence. Other settings may have low restrictions but incapable of accommodating the needs of an individual. Identifying your needs will determine the appropriate type of senior living setting that is best for you. Once you know your needs, you will have to confirm what type of facility is available in your area. Be sure to check each facility on whether they can or cannot accommodate your needs. Following these steps will help rid the stigma that most seniors are meant to end up in a nursing home. The past is a blessing because it is my teacher. The future is a blessing because it is my opportunity. Health-care costs are impossible to accurately predict when it comes to creating a retirement savings plan, but there are steps boomers can take to help ease the impact of medical expenses. Requiring long-term care for a disability, chronic illness or any other condition over an extended period of time can become extremely costly and devastate a nest egg without proper planning. Often, employer-based health plans do not pay for extended-care services and Medicare doesn’t cover long stints in nursing homes or at-home care. To help cover potential continuing care expenses, many experts advise boomers to purchase long-term care insurance. Boomer: What is long-term care insurance and who should consider purchasing this type of policy? Tucker: Long-term care insurance policies cover the costs of assistance, over a long period of time, with the activities of daily living, such as bathing, dressing and cooking. Most policies cover personal care in a variety of settings, including nursing homes, assisted living facilities and in the home. Anyone who is younger than 60 years old should consider buying long-term care insurance. The U.S. Department of Health and Human Services and the U.S. Department of Labor predict that by 2050, approximately 27 million people will be using paid long-term care services in any setting—double from 13 million in 2000. Additionally, more than 70% of people who are turning 65 years old this year can expect to use some form of long-term care in their lives; and, since most will not qualify for Medicaid, the security of purchasing these policies as early as possible is greatly beneficial to lower the overall financial burden. Surprisingly, at Homewatch CareGivers, we have seen that only a small percentage of home care clients use long-term care insurance to pay for home care services. 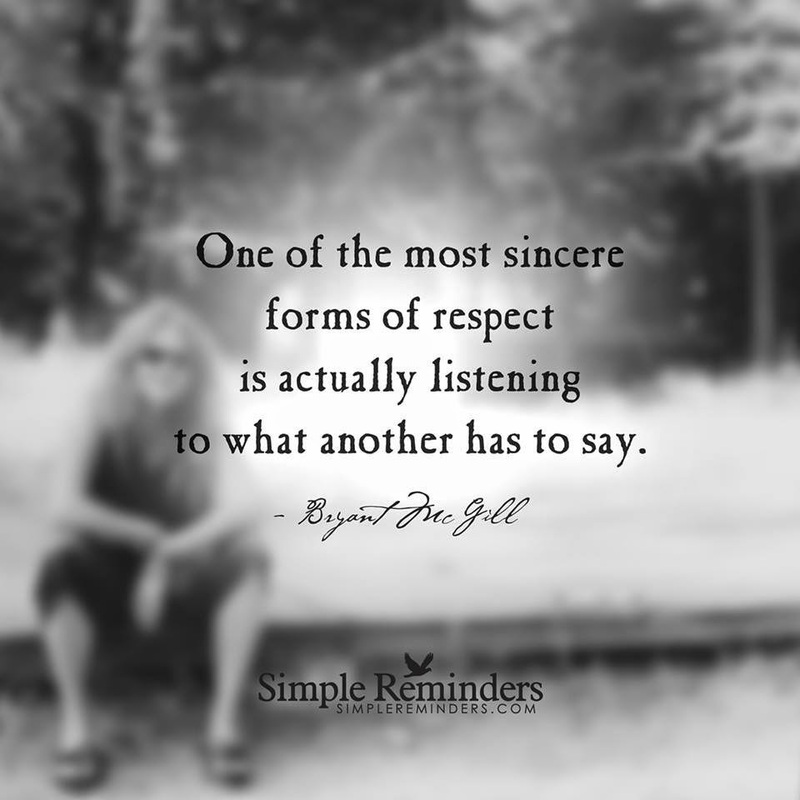 What we hear most often is that either people were unaware their spouse or parents ever had a policy or that they never bought one. Often, people who fall into the latter category were unaware a policy could cover the costs of in-home care and prolong the amount of time they or a loved one could stay in their home as they aged. Boomer: How is the cost of long-term care insurance determined and how do you calculate how much coverage you should buy? Tucker: Similar to other types of insurance, the cost of long-term care insurance is determined by the age of the person buying the policy, the amount of coverage the policy offers per day and the maximum number of days per year that the policy will cover. Basically, the rates are lower the younger you are when you purchase the insurance. The average age at which people purchase long-term care insurance is 55 years old, with a typical enacting age of late 60s to early 80s. However, people can be diagnosed with chronic illnesses—such as multiple sclerosis, early onset Alzheimer’s disease and Parkinson’s disease at any age. We do care for some clients who had to enact their long-term care policies in their 50s due to unexpected illnesses. While it is recommended to consider factors like family medical history prior to purchasing a policy, the best approach to ensure you are adequately covered is to speak with your insurance agent or a long-term care insurance specialist. Boomer: What coverage should be included in a long-term care policy? Tucker: There are several factors to consider when choosing which coverage you want in your policy. While an insurance broker can help sort out the particulars, the most important decision is about the kind of care you hope to receive. The options for long-term care span various settings, including adult day care, nursing homes and group living facilities, as well as in the home. However, recent research has shown that more than 90% of older adults would rather live in their homes as they age than move to a nursing home or assisted living facility. 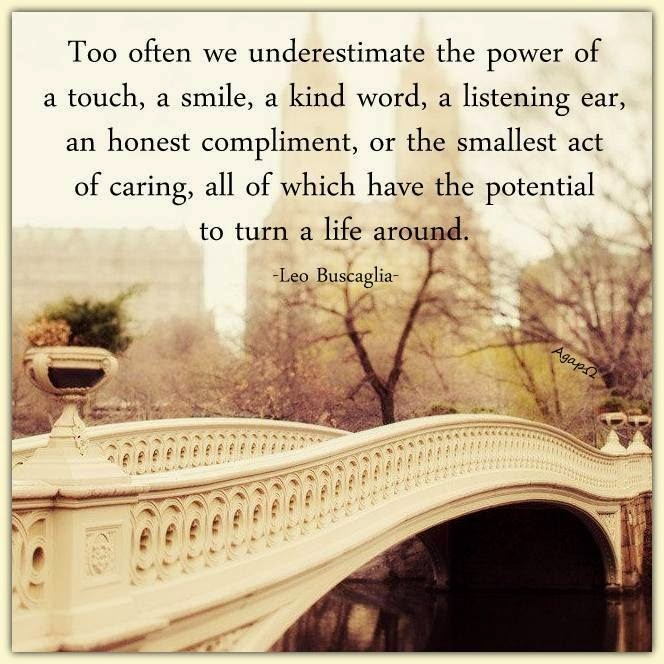 This is where home care can greatly impact a person’s life. Consider that the cost of “doing nothing” or having a family member provide care in the home poses a staggering average lifetime cost of $300,000 annually to that family member, according to a recent MetLife study. Home care services, which are covered by long term care insurance, average a cost of $45,000 per year. Also consider that 80% of claimants use home care as their first type of care, and only 25% of those ever progress to facility-based care. What are their greatest financial concerns? What is their current financial position? How are they planning for the future? Who are they turning to for advice? 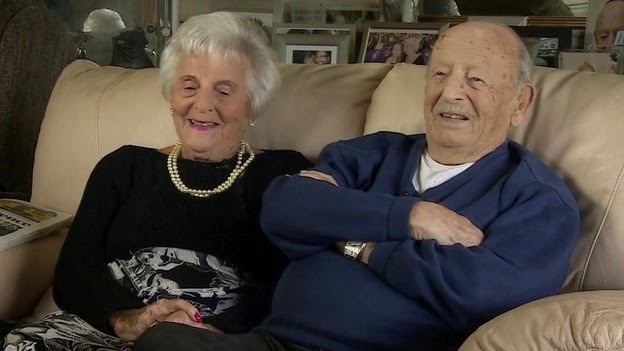 A couple who met as teenagers 10 years before the start of World War Two have celebrated 80 years of marriage. Maurice and Helen Kaye, from Bournemouth, met in 1929 when they were 17 and 16 respectively. They courted for four years because Mrs Kaye's mother wanted her older sister to be married first. The couple, who are now 102 and 101, said the secret to a happy marriage was being tolerant of each other and being willing to "forgive and forget". The pair, one of Britain's longest-married couples, plan to celebrate their oak wedding anniversary with children, grandchildren and great-grandchildren. Mrs Kaye was 16 and working in her mother's shop in Walworth, south London, when she met Mr Kaye, whose father wanted to sell goods to the store. Mr Kaye ended up staying in the shop for three hours, prompting his future mother-in-law to ask "who's going to throw him out, you or me?". But it was Mr Kaye's car which initially gained the interest of his wife-to-be. She said: "He had a car and in those days not very many people had cars, which made him interesting." The couple married in Borough Synagogue in south London four years after they began courting, waiting for Mrs Kaye's older sister, Paula, to wed first. After marrying, Mr Kaye went on to manage his father's factory and two shops in London before he joined the Army as a volunteer physical training instructor in 1939. Mrs Kaye ran the business in her husband's absence, but in 1944 their factory, shops and home were destroyed in the conflict, prompting them to move to Bournemouth. After the war, the couple had four children. Asked about whether their long marriage was luck or fate, Mrs Kaye said: "You can never plan anything. How can you plan for 80 years? It is fate." Mr Kaye said the secret to a happy marriage was always agreeing with his wife. He said: "I didn't think it would last a week but it's amazing it's lasted 80 years." 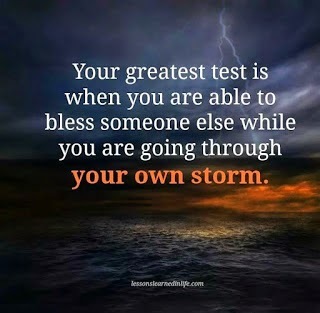 Mrs Kaye said: "You mustn't be hard on each other. And if you have to give in a little bit, you give in a little bit." The couple have two surviving children, seven grandchildren and six great-grandchildren. They still live independently in a flat and continue to play bridge regularly. Their son, Larry, 66, said he thought the secret to their longevity was setting targets. He added: "They wanted to see their grandchildren, then their great-grandchildren and now they want to see their great-grandchildren grow up." Karam and Kartari Chand are believed to be the UK's longest married husband and wife. The couple from Bradford tied the knot in a Sikh ceremony in 1925. 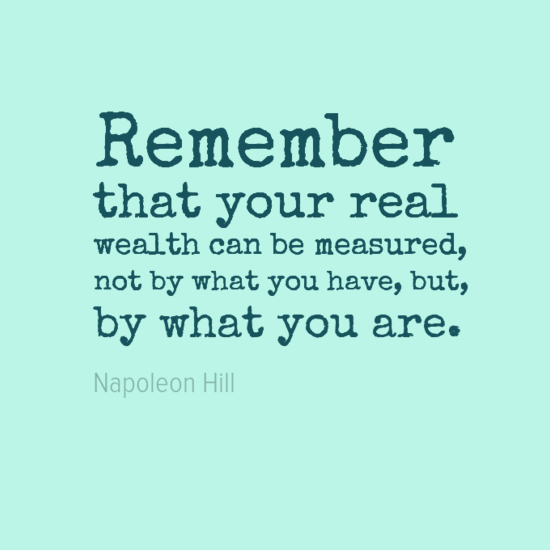 Remember that you are real, wealth can be measured, not by what you have, but, by what you are. Pranksters Dressed A Dog Up As A Giant Spider To Scare People In Poland! Let’s start with some good news: Americans are living longer. But that comes with bad news: We’re getting sicker, too, so our increased longevity means more and more of us will require long-term care. In fact, research from the Centers for Medicare & Medicaid Services reveals that at least 70 percent of people 65 or older will need long-term care at some point in their lives. The duration and demands of the care required often exceed what family and friends can provide — or what many of us can afford with our own savings. That’s where long-term care insurance steps in. Health insurance doesn’t pay for extended, nonmedical care at home or in an assisted-living facility or nursing home. Neither does Medicare. And while Medicaid does offer help, most recipients must first exhaust most of their assets in order to qualify. These costs can be staggering. According to the insurer Genworth, the median rate for a private nursing home room in Tennessee is $198 a day or $72,088 a year. For an in-home health aide, it’s $18 an hour. In addition, do not forget the medical expenses not covered by health insurance. 1. Calculate how much coverage you’ll need. The average policy covers $149 of expenses daily. To determine how much coverage you’ll require, call an in-home aide service, nursing home or assisted-living facility that you might like to use one day and ask them their per-day cost. Factor inflation into your calculation because the cost of health care continues to climb. According to CPI, healthcare inflation is currently about 2.5 percent, but the long-term average is closer to 6 percent. Next, consider how long your coverage should last. Only about 20 percent of people stay in a nursing home more than five years, so that’s a good minimum time frame. If long-term care insurance is not in place, paying for care will quickly drain income and/or assets. Know if your benefit payout is daily or monthly, Whitehall Benefits’ Suchet says. Physical and mental deterioration are only some of the inevitable effects of aging. There are even cases where in some senior citizens acquire or develop diseases that make them need 24-hour care services. No matter how much people want to stay at home and take care of their older loved ones, this cannot be done by many because of the demands of their current jobs. This is where long term care facilities come in handy. They offer accommodations for senior citizens who need or want higher levels of personal care. 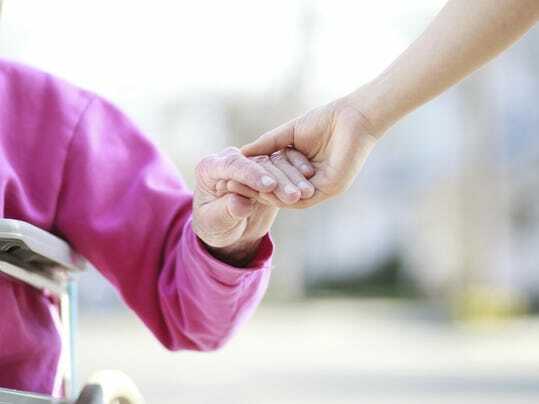 These long term care facilities, also known as nursing homes are designed to take care of individuals who demand a different kind of personal care, other than the kind that can be given to them if they stay at home. The facilities of these nursing homes are not only designed to provide comfort. They are also designed to fit the medical needs of those who are going to stay. Preferred accommodation is the term for private or semi-private rooms. Just like private rooms in hospitals, these rooms have more facilities than the non-private rooms. Standard or Basic accommodation on the other hand, is the counter part of the preferred accommodation. When it comes to recreational facilities, each nursing home has its own. In Ohio for example, all nursing homes have chapels, gardens and beauty salons. 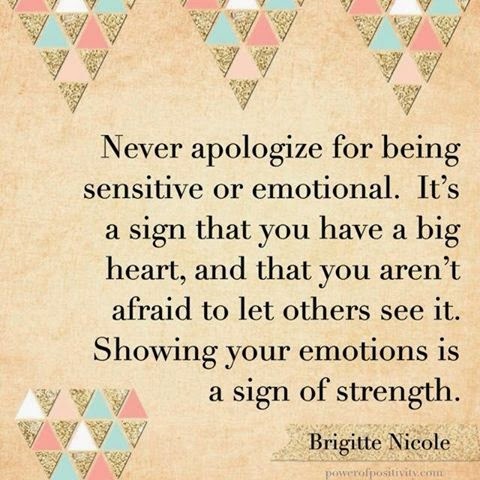 Never apologize for being sensitive or emotional. 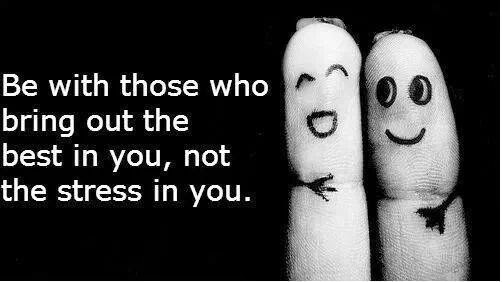 It's a sign that you have a big heart, and that you aren't afraid to let others see it. Showing your emotions is a sign of strength. "Life goes by fast. Enjoy it. Calm down. It's all funny"
A very simple quote from a great lady. 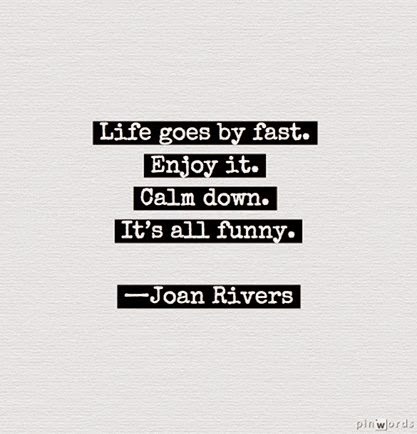 Rest in peace Joan Rivers (June 8, 1933 - September 4, 2014)! Here's an infographic created by Age in Place presenting the cost of long term care and realities of Medicare, Medicaid and private medical insurance. Long-term care defines a broad range of services that meet the needs of older adults with various functional limitations. These services are provided by paid, regulated providers, and include assistance with activities of daily living (dressing, bathing, toileting), instrumental activities of daily living (medication management, housework), and health maintenance tasks. Here is a report on various aspects of long-term care service providers: their funding, their population profile, and the prevalence of morbidity in their facilities. Insurance companies are evaluated by several agencies, each with their own rating scale. A strong rating indicates financial strength, which in turn indicates an ability to pay claims. The Comdex rating is interesting to consider as it is a composite of the four major services, which is then converted into a score that ranges from 1 to 100, with 100 being the highest. The insurance companies we recommend in alphabetical order. John Hancock Life Insurance Company. The first photos of Brad Pitt and Angelina Jolie's wedding have officially arrived. 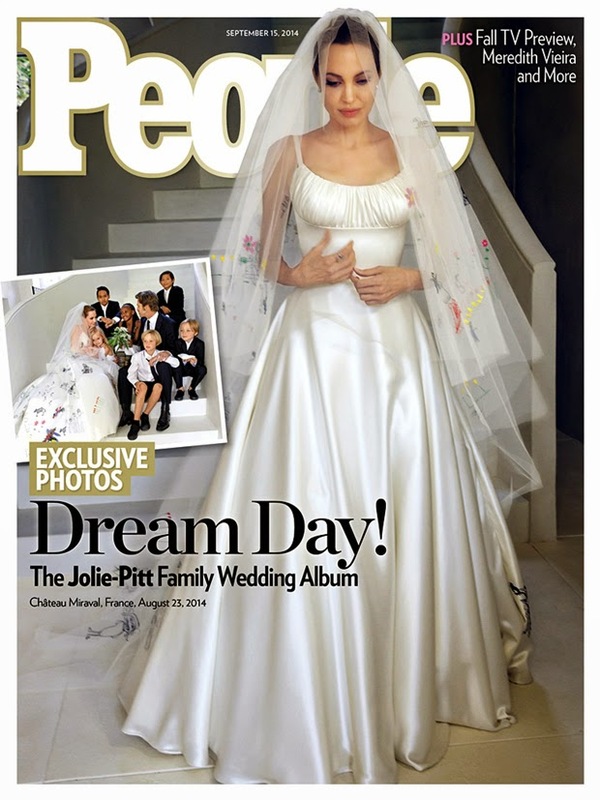 People magazine has exclusive photos from the couple's nuptials, including a look at Jolie's unique and colorful twist on a wedding dress. The actress' gown featured dozens of drawings from her children's artwork sewn into the dress and veil by Luigi Massi, the master tailor at Atelier Versace. As three little girls gathered to get their picture taken on Saturday, the mood was quite a bit lighter than the last time the children were photographed together just a few short months ago. 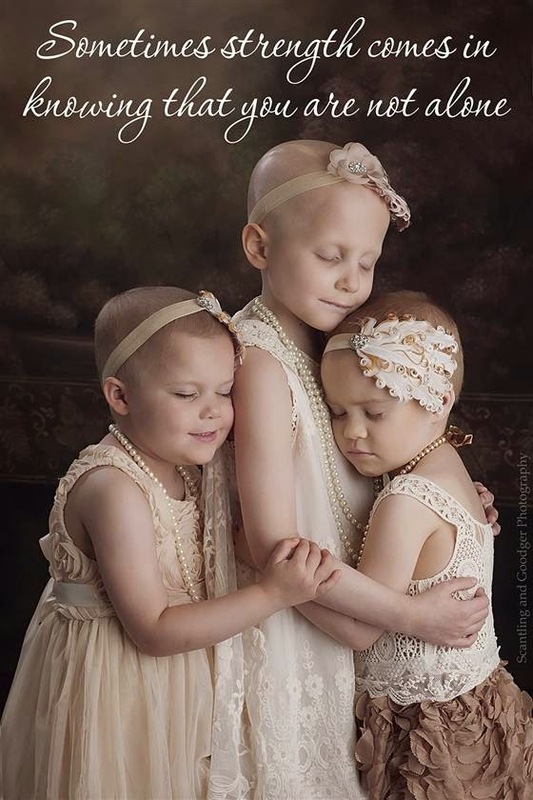 Back then, Rheann Franklin, 6, Ainsley Peters, 4, and Rylie Hughey, 3, each battling cancer, came together for an emotional photo session in April with Oklahoma photographers Lora Scantling and Christy Goodger. The image taken that day, after the girls met for the first time in the studio, touched the hearts of people all over the world. When the girls reunited on Saturday, it was to share in happy news: In July they confirmed they are each in remission. To celebrate, they got back together with Scantling and Goodger to put an even more positive spin on the beautiful scene that went viral earlier this year. A 51-year-old man managed to behead himself in a spectacularly gruesome suicide in the Bronx Monday morning. 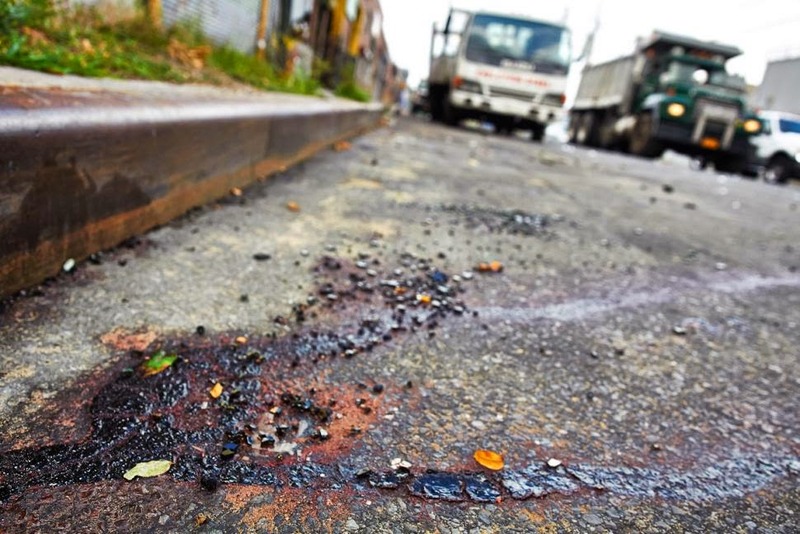 The victim, whose identity was not immediately released, tied a chain from his head to a pole, then hit the gas on his 2005 Honda CRV in Hunts Point, cops said. He gunned it about 9:35 a.m., police said, and was decapitated, dying at the scene on Longfellow Ave. near Randall Ave. 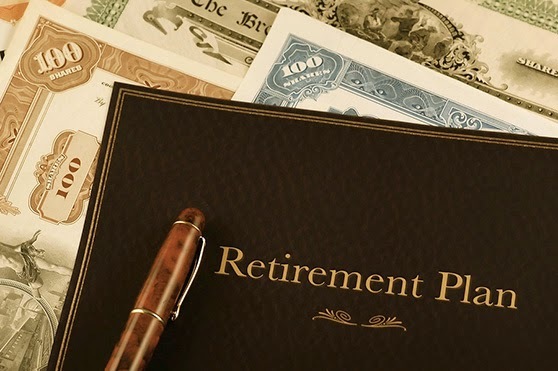 In my last post, The Thing That's Missing, I used long term care risk as an example of retirement risks that aren't really addressed by retirement spending strategies, but need to be considered in a comprehensive retirement plan. Nonetheless, the possible need for long term care late in life is on the minds of most retirees. Medicare doesn't cover long term care expenses. Medicaid will, but only after the patient's assets are depleted. Medicaid is a jointly-administered program by state governments and the Federal government, so the rules vary by state. Depleted means that most savings has been spent and property has been sold. Some assets and income are excluded from Medicaid eligibility calculations. Surviving spouses are afforded some protections, including postponing the sale of the patient's home, so long as the patient or spouse still live in it. Again, these rules vary by state. A retiree who relies on Medicaid to pay for long term care will have little left to bequeath to heirs. It is this risk of losing all one's wealth at the end of life, and a concern for the quality of long term care the patient will be able to afford, that drives retirees' fears. Retirees without heirs and a surviving spouse could presumably be less concerned. According to HHS, less than 15% of nursing home patients have a surviving spouse. As I wrote in Long Term Care Insurance some time ago, the LTC insurance industry states some pretty scary facts in their advertising, like “nearly two-thirds of Americans over the age of 65 will require long-term care” and “long-term care can cost over $75,000 a year.” Both statements are correct, if misleading. According to a Genworth report, $75,000 a year is a good current estimate for North Carolina, but $125,000 a year would be closer for New York. Many patients, however, have stays shorter than one year. I mentioned in that post that studies show about 43% of retirees are likely to have no long term care needs, at all. Another 19% will be in long term care for short periods and the cost, less than $10,000, will be manageable out of pocket. 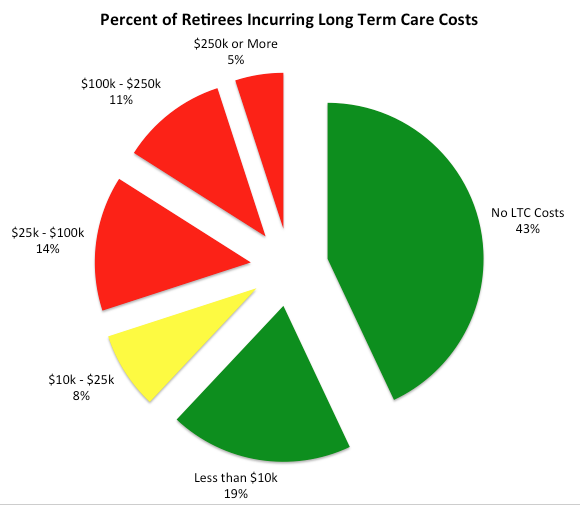 That's 62% of retirees who won't have a big LTC problem. Another 8% will have costs between $10,000 and $25,000, possibly also a manageable amount. About 30% of retirees, though, will have costs exceeding $25,000 and some will pay a lot more. Care for an injury like the one sustained by Christopher Reeve is estimated to cost $1M the first year and nearly $2M each subsequent year. Put this all together and LTC costs can range from zero to millions of dollars a year and can occur at any time (about a third of long-term care patients are under the age of 65). Risks like that are difficult to plan for.